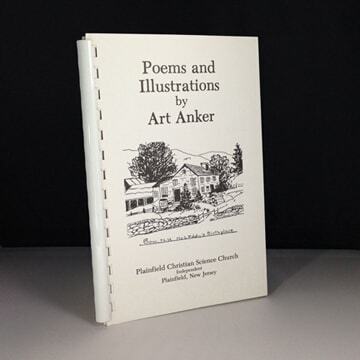 Art Anker was a much beloved member of the Plainfield Christian Science Church Independent. He shared his heart felt love for God, Christian Science, and mankind through his poetry and drawings, which have been published by the Plainfield church. His works have been a source of refreshing inspiration for many. This book is a collection of his works.